Redefining the job application experience. 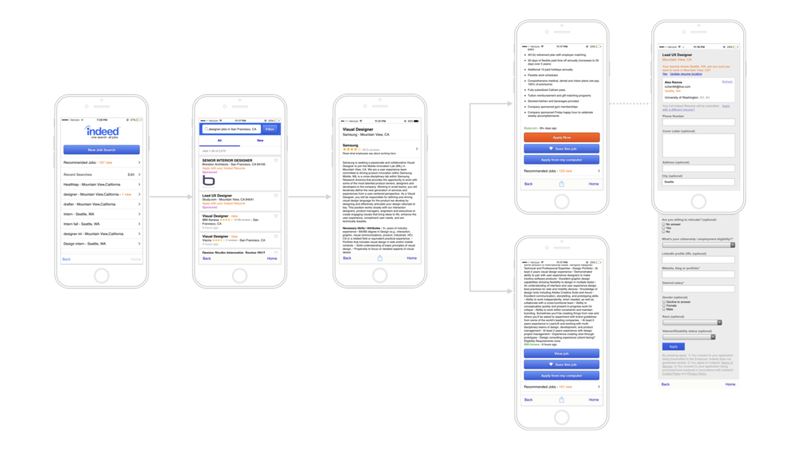 I worked as a co-researcher and co-designer on redesigning the Indeed mobile app. 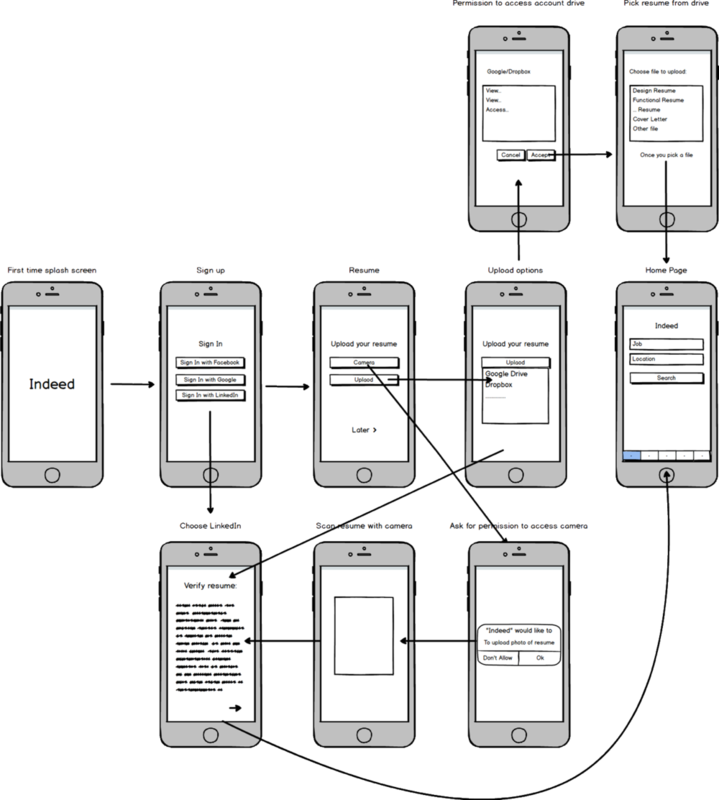 The purpose of this project is meant to simulate a real-world design sprint in recreating an app for college students. This case study is a part of the Information Architecture curriculum at the University of Washington. How can we prevent drop-offs in the job application process? 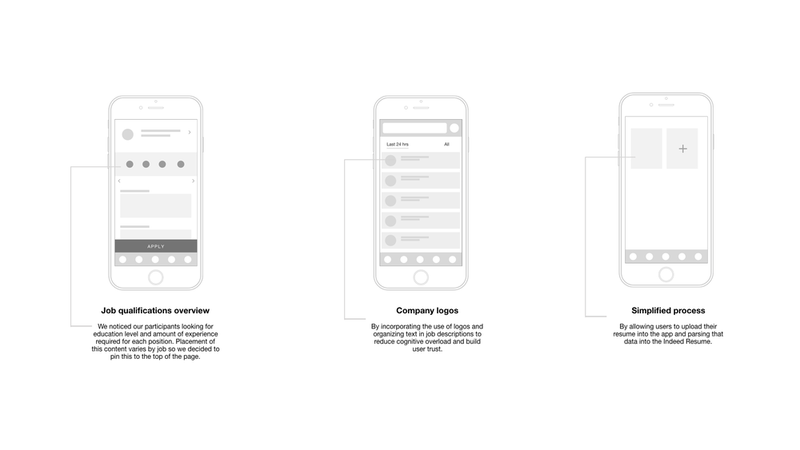 We began our process by going through all the user interactions within the app to get a better understanding of the experience. We noticed that there were roadblocks in being able to complete one job application flow in the mobile experience. The user will be prompted to manually enter in their personal and professional information in the Indeed Resume section of the app before being able to apply to a job. 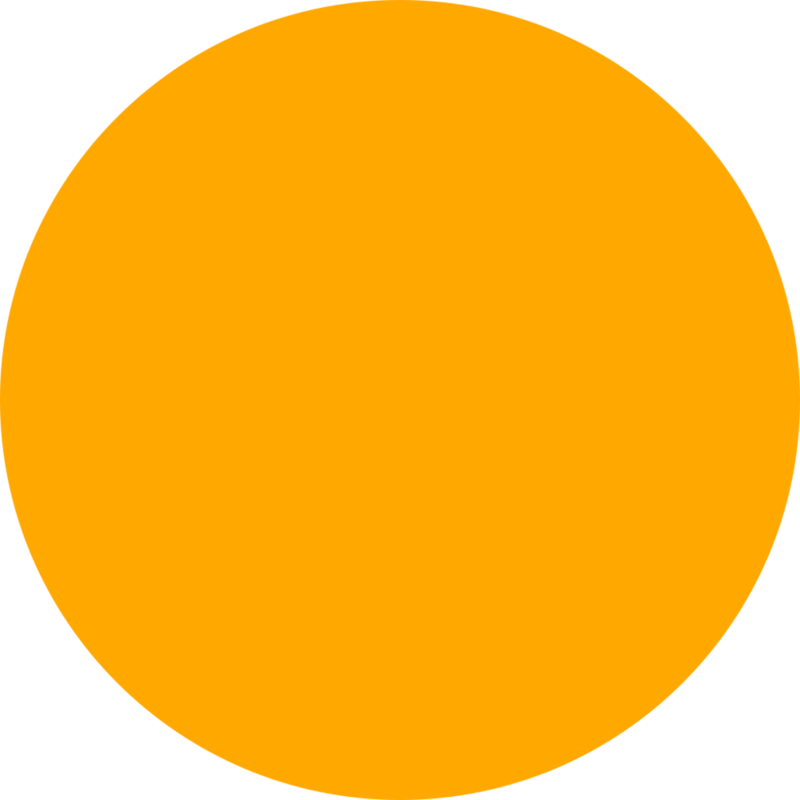 If users can't apply to the job directly from the app, Indeed will redirect the user to the job post's original site in their browser to repeat the process. In order to understand the experience from our customer's perspective, we recruited 10 upperclassmen college students (21 - 24) who have previously applied to internships and/or jobs. We had our participants walk through the job application process within the app, asking for their opinion on their experience along the way. We concluded the study by uncovering three main user pain points. Participants didn't feel confident in applying to jobs using the app. The pressing issue was the inconvenience the app provided for our users when it came to applying to jobs with a resume. The easiest way to go about tackling this problem was to allow users to upload and parse their data directly in to the app. This technology has been widely adopted by a lot of Cloud-enabled platforms today like Dropbox and Google Drive. I went ahead and mocked up what the ideal user flow would be for our redesign. Our rationale for allowing users to parse the data from their resumes is so that in case a company did not have a formal application process established, an Indeed resume would be the only requirement for application. The assumption we made for this concept was that companies will allow Indeed to streamline their application process. This means that Indeed will be used as a platform for any and all companies to open their channels of application to Indeed users. Once we finalized the flow, we researched existing job search apps to get a sense of current design trends. We made sure that our redesign was created with the most recent iOS UI conventions in mind. We used Sketch for all of the designs and Marvel to put together this interactive prototype. We made sure that the final design followed current iOS conventions. We tested the redesigned experience with our users to see if there were any more opportunities for improvement. We brought the same group of students from our initial user interviews to test the redesigned version with the streamlined application process. The response we got from our users was that it was much easier and more intuitive to apply to jobs in our redesigned experience. The visuals really helped establish trust with our users and they felt much more confident in applying to jobs using the app.